This is an awesome way to make homemade macaroni and cheese. You’ll never want to serve the boxed type again. 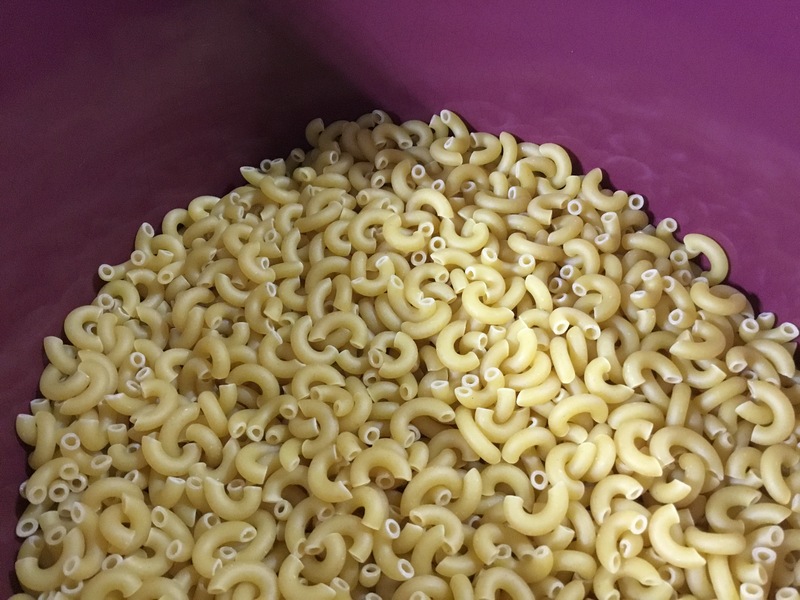 Place the elbow macaroni into your Crock-pot. I have a 6-quart model. 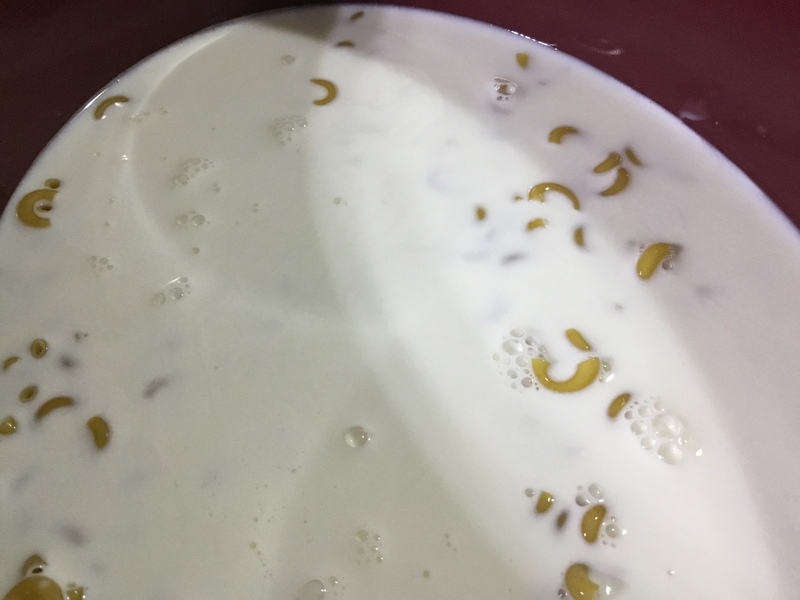 Add the milk, half and half, and evaporated milk to the macaroni. 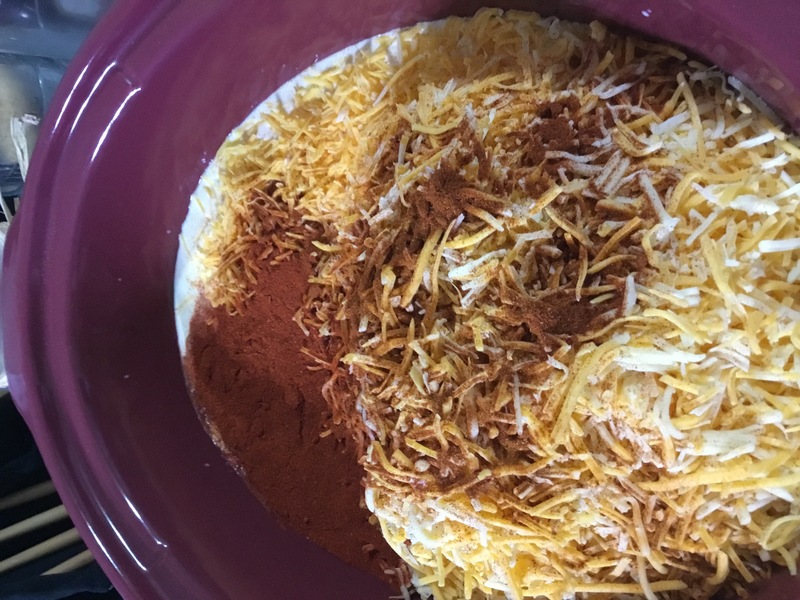 Add the shredded cheese to the Crock-pot. 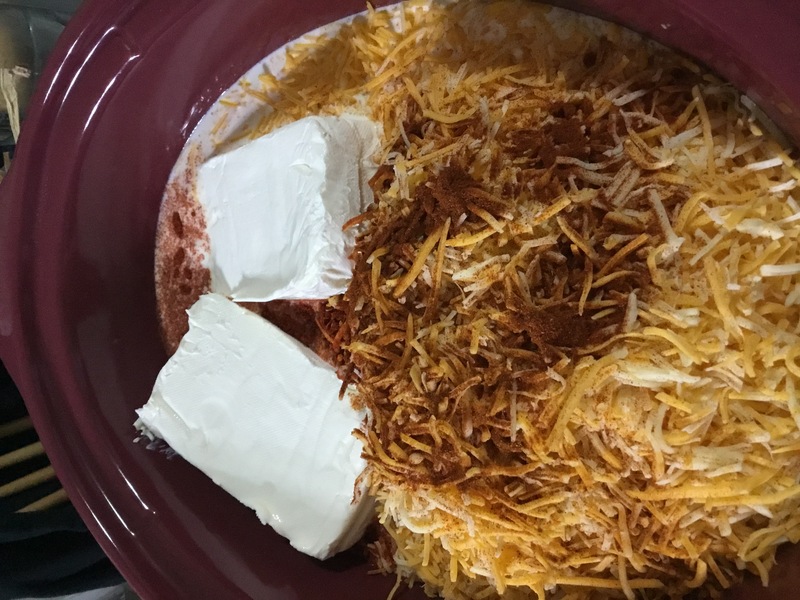 Note, you can use just cheddar cheese or a mixture. 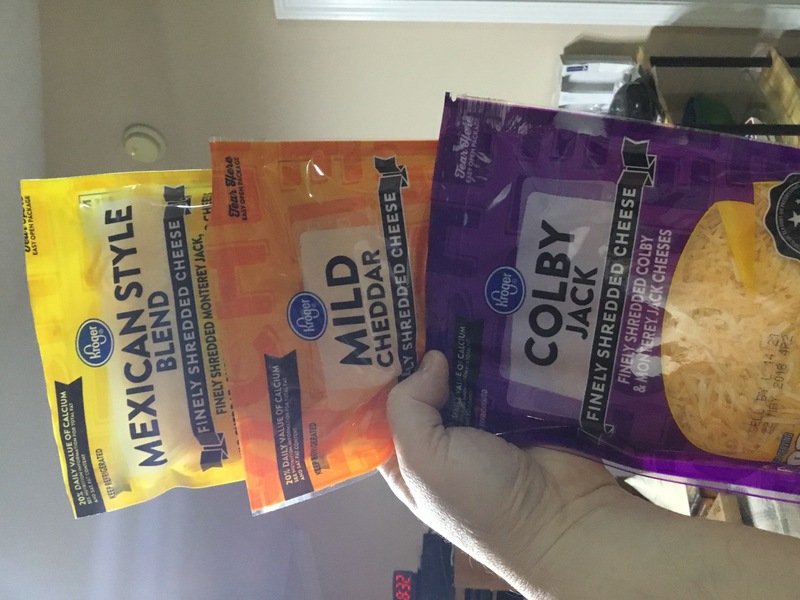 I used Mexican blend, mild cheddar, and and colby jack. Add the salt and the paprika. Mix everything together at this point. Cover and set your Crock-pot to Low. After 1.5 hours, stir the mixture together carefully, the cheese should be melted by now and will combine easily with the dairy products. Cover again and let it cook for another hour. Cover and increase the temperature to High for 30 minutes. Stir one last time and serve.